Have a look at this All Weather Nylon Harness for Professional Great Dane Training - it will surely be suitable even for the most demanding trainers and dogs. If you are fond of walks under the rain, this dog supply is unquestionably for you! The harness is produced of strong nylon, which is waterproof and strong. Due to this material, wet weather will not spoil spending your time with a doggy. With the help of this gear, you can get an absolute control over your Great Dane. Also, this nylon harness is comfortable and safe for the dog due to the wide back plate. Even if you pull the lead your canine will not feel pain. 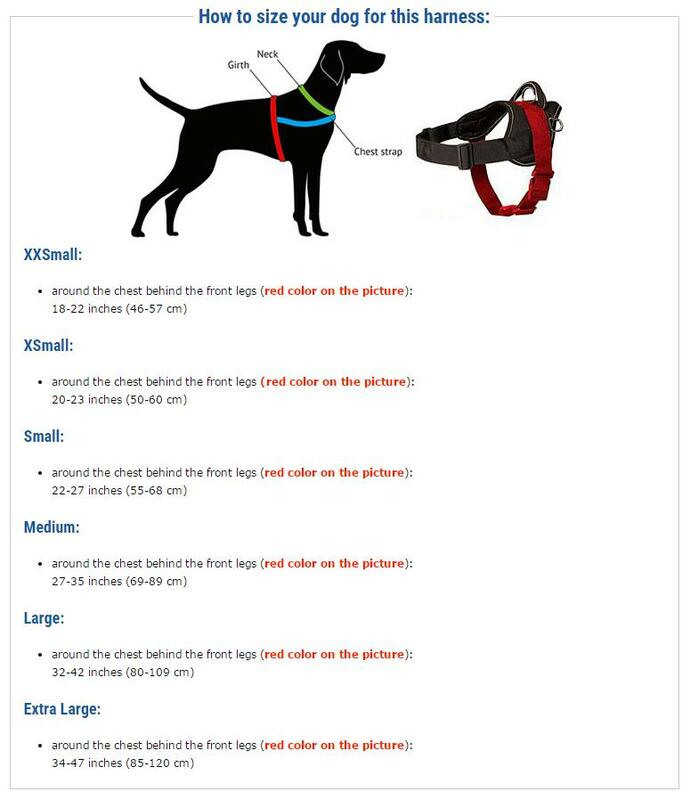 Adjust this harness and fix it snug for your Great Dane with the straps just once! Each next time use a reliable quick-release buckle for easy fitting.